Ahead of tomorrow’s debate on bowel cancer screening at the Senedd at 4.25pm (Wednesday 16 May), we are calling for vital improvements to the screening programme in Wales. The one hour motion in the Senedd, called by Hefin David AM who lost his grandfather to the disease, will debate bowel cancer screening across Wales and discuss the rollout of a new bowel cancer screening test, faecal immunochemical test (FIT), in line with Scotland and international best practice. We want every eligible person in Wales to have access to the most effective screening methods. This includes ensuring that the simpler, more accurate FIT screening test is rolled out within the agreed timescale; followed by increasing the sensitivity of the test and lowering the screening age from 60 to 50 years old. To enable this, the National Assembly and health bodies should develop a robust plan to deal with the projected increased demand on NHS services in endoscopy and pathology. The Welsh Government has committed to introducing the new test from 2019; when delivered at a sensitive level, FIT can detect twice as many cancers and four times as many adenomas, which can develop into cancers, than the current screening test. Because the test is easier to complete it is also proven to increase uptake amongst those who have been reluctant to take part in screening in the past. 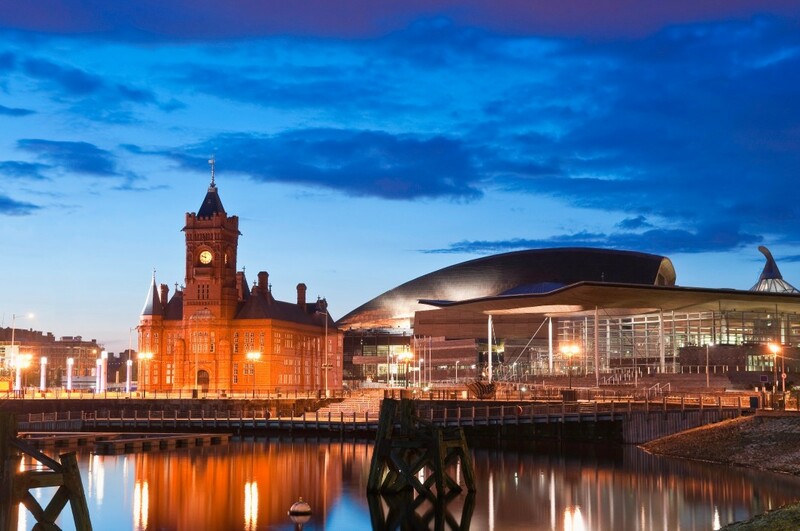 This debate follows the charity’s latest review of early diagnosis services for bowel cancer in Wales, launched at the Senedd in February 2018. The report highlighted just over half of patients diagnosed with bowel cancer survive for five years or more (58%), five out of the seven health boards breach waiting times for tests that can diagnose bowel cancer and an alarmingly low number of eligible people take part in the bowel screening programme. Bowel cancer is the fourth most common cancer in Wales. Every year 2,200 people are diagnosed and over 900 people die from the disease, making bowel cancer the second biggest cancer killer. Early diagnosis is crucial because the chance of surviving the disease is closely linked to the stage of cancer. Nine in ten people will survive bowel cancer if diagnosed at the earliest stage but currently only 15% are. Survival rate drops significantly for those who are diagnosed at the later stages (stage 3 or 4). Lowri Griffiths, Head of Wales at Bowel Cancer UK and Beating Bowel Cancer, says: “We’re very grateful that Mr David is leading this critical debate. We are committed to continuing to work with the Welsh Government and health boards to achieve an optimal bowel cancer screening programme.